2000 meters of completely flat land located on Playa Malibu in Nueva Gorgona. Located only one block from the oceanfront. You cannot get any closer than this without spending much more for oceanfront. 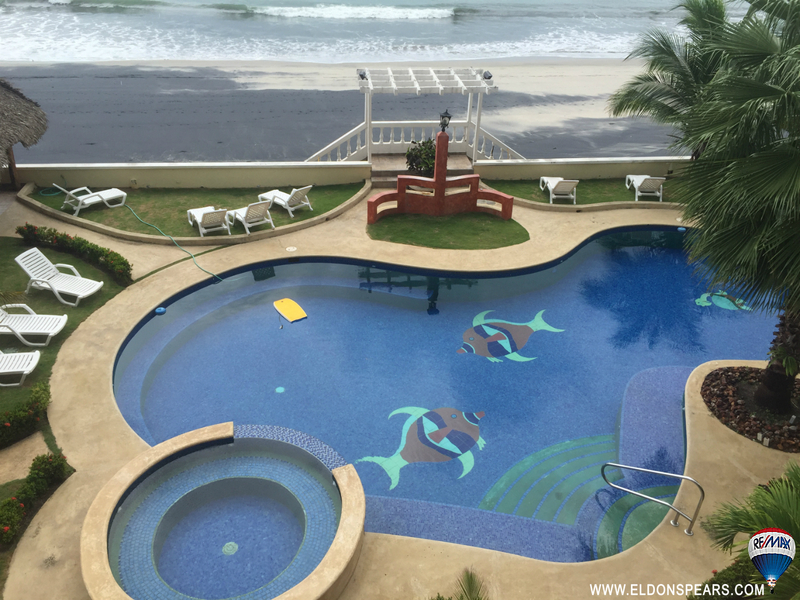 Gorgona is the next Panama beachfront community to boom. Poised for massive growth. Seller is highly motivated to sell. Make an offer! Just steps away from the beach, perfect lot for building your beach paradise getaway! Playa Malibu, second row from beachfront. As close as you can get to the ocean without being on it. 1000 M2 $179,000. Comes with option to buy next door lot for $179,000 and a total of 2000 M2. Seller highly motivated. Make an offer! Welcome to Playa Serena! Only 50 minutes from Panama City, along the gorgeous Gorgona Beach resting on the Pacific Ocean. Oceanfront life is waiting at this exclusive destination with more than 230 ft. of beachfront to enjoy! Secured facility, 24 one bedroom apartments with ocean views! Also available, two and three bedroom apartments and penthouses available, with their own living room, dinning room, kitchen and laundry area. The amenities include a wonderful social area of 54,000 ft. sq. including swimming pools, gazebo, covered gathering areas, tennis court, pathways, and best of all...Direct access to the Beach!! 2 Elevators per building Swimming pools for children & adults Barbeque area Play area for kids Covered gathering areas Direct beach access Tennis court 1 parking space per apartment Visitor parking Storage available (extra) Indoor social areas include a modern gym and spacious ballroom. Feel free to contact us for more information on this great project! Tranquility awaits in relatively unknown Cabuya, just 5 minutes north of Nueva Gorgona and the beaches of Coronado. 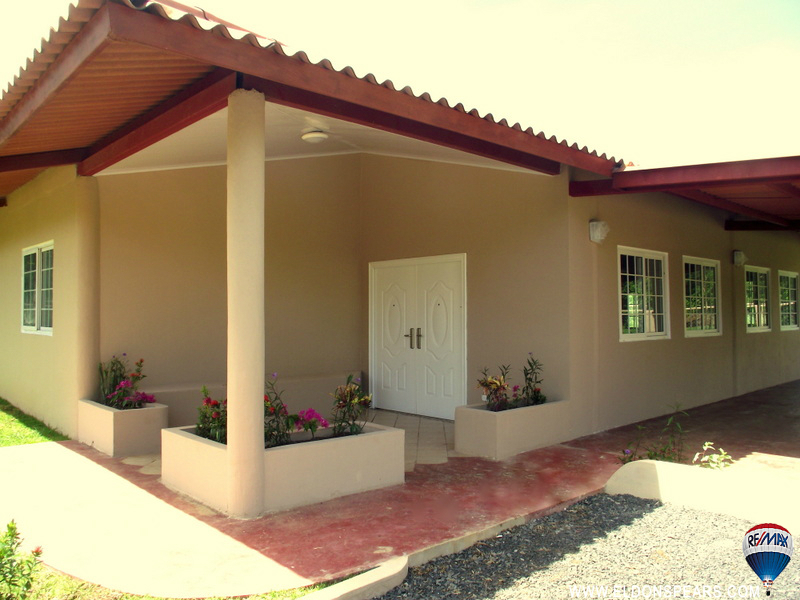 This two acre gated property allows you the flexiblility to add your personal touches. With a variety of fruit trees, a huge back yard, screened pool, and large rear terrace, your dreams of a tropical beach get-away will come true here.